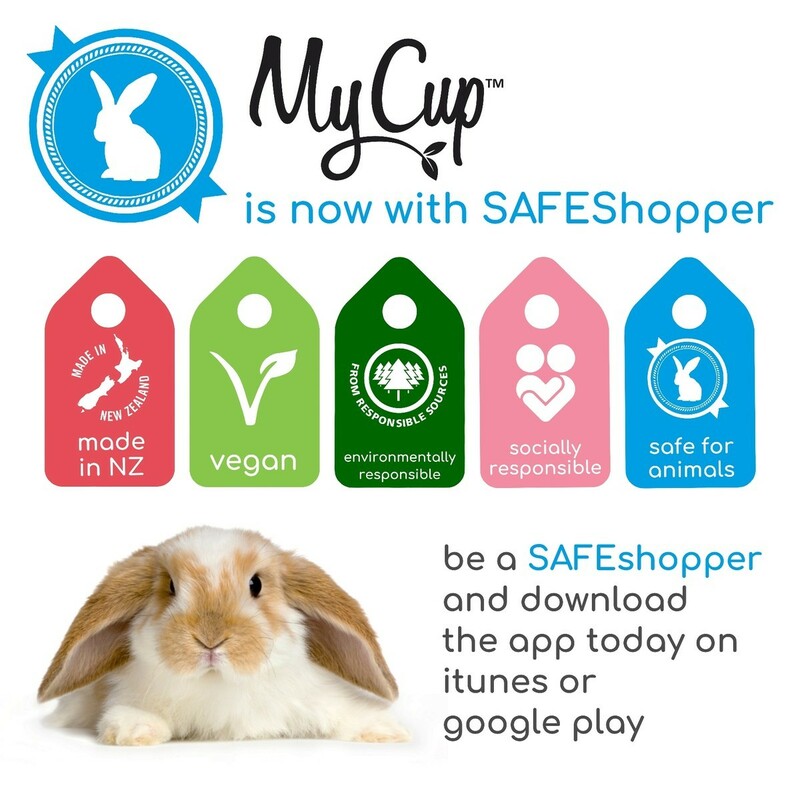 Do you have a project that you are working on in 2019 that would require the gifting of menstrual cups? 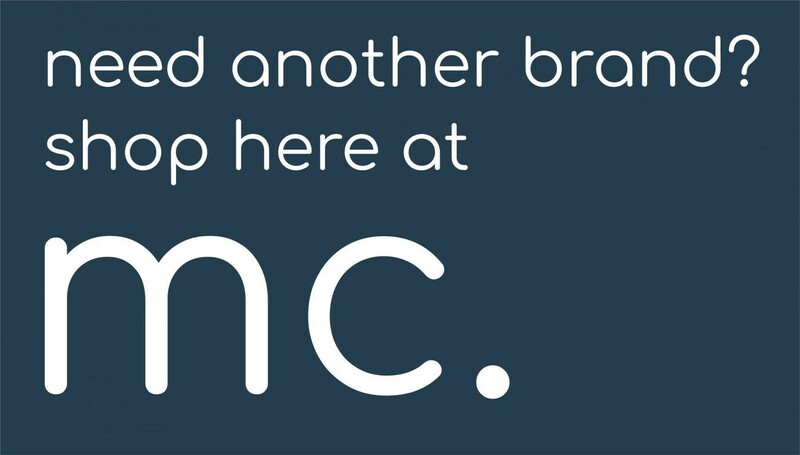 If so, we would love to hear from you! We will be working on several hand picked specific projects in NZ in 2019 as well as focusing on education. We feel that education is equally as important as receiving a cup as it helps you decide if owning a menstrual cup is the best option for you. You may have funding to provide menstrual cups to people in your region. We can supply you with cups at cost to get them out to those who need them most. 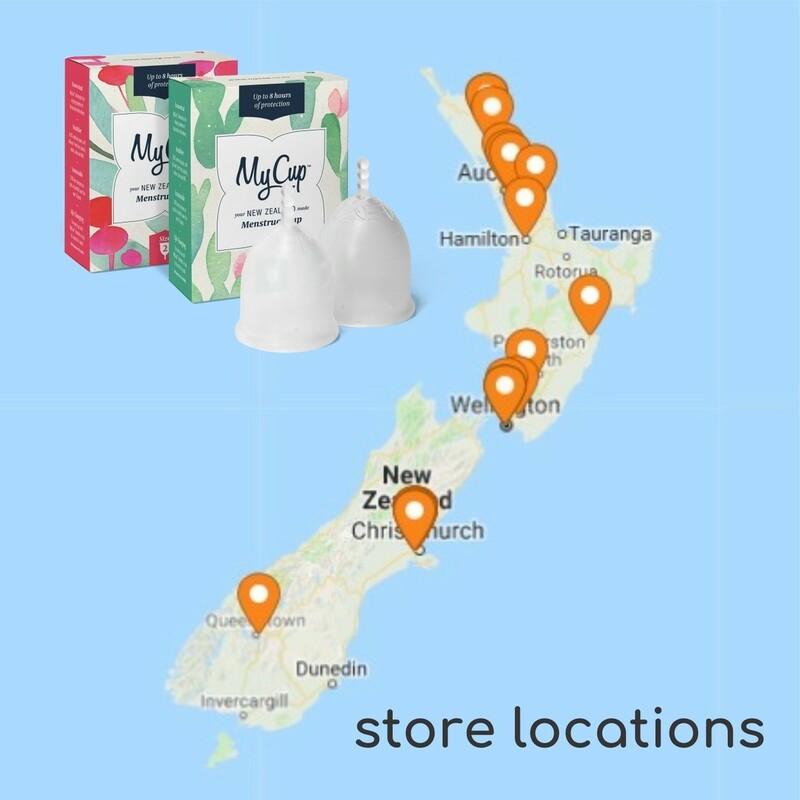 We would love to work with any organisation that is keen to gift menstrual cups in their community. We are open to ideas and love to engage with groups looking to improve the health and well-being of their people. Our gifted cups are a choice, they are not given out to everyone, they are given out to those who need one and choose to use one. They are given with education and support (if needed). Menstrual cups are opening a new conversation in communities around menstruation, breaking down old taboos. 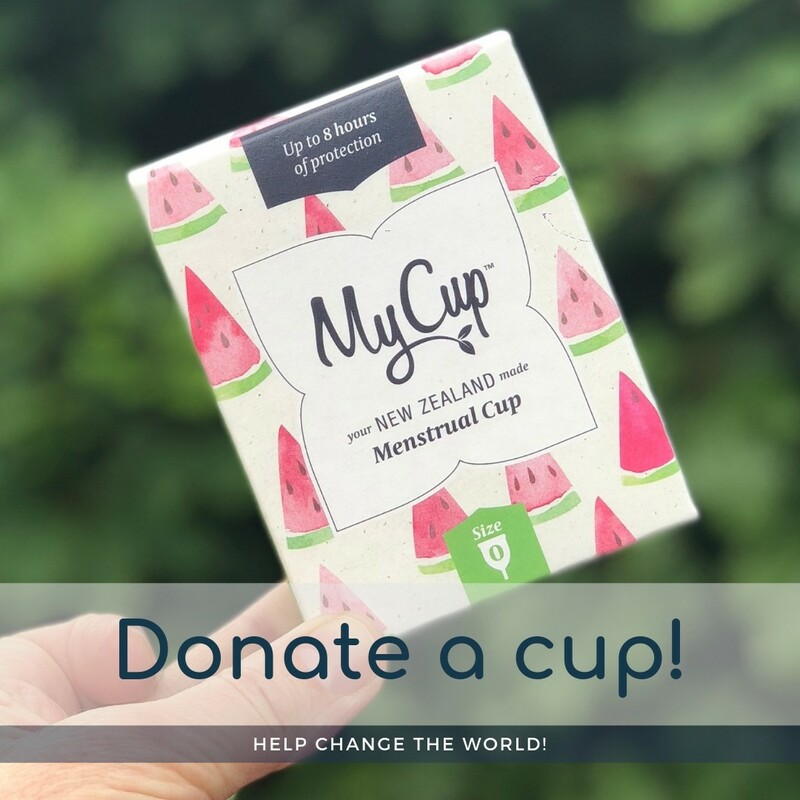 This has helped many women feel better about themselves, connecting with others, sharing stories and then in turn helping someone else with using a menstrual cup. It creates a ripple effect of community belonging and helping others. Identify that people in their community may benefit from the use a menstrual cup. Provide a choice so people contact our Community Partners if they want to try one. Gift a cup with education and a support network to help if that person has any questions. With a menstrual cup or any other reusable products a person can save a lot of money over the life of a menstrual cup (10 years) and not only that, they are saving 39.5 kg of menstrual waste from being thrown into landfill over that 10 years. If you have a specific project that you would like to collaborate on in 2019, please let us know below!